HOME, which you are on right now. This is for information concerning the website and ongoing information. You can navigate via the drop downs across the top. REGISTRATION: please go to this page and start the registration process. You should should be able to step through the pages until payment. All information with a “*” is required to be filled out before your registration form can be completed. Under the age or division you must enter 16U, 14U, 12U or 10U. VFW Baseball will designate Class A or B after registration is complete IAW with VFW Baseball Rules. NOTE: If you have problems please contact Danny (402.332.7423 or danny.frisby-griffin@outlook.com) and we'll get back with you ASAP. Sorry for the inconvenience. TEAMS/REGION: this is where teams that are currently registered will be placed under the appropriate division and class. Then after the registration is completed they will be placed in their regions or state tournament pools. TOURNAMENTS: this is where you can find information on all our state tournaments. The Tournament Host Checklist is located under Rules. It will have tournament locations, dates, times and the names of tournament directors. RULES: this is where the rules are listed for the 16U/14U division, 12U division and 10U division as well as other rules, release form and tournament host checklist. The 16U rules apply to ALL age divisions unless modified by that particular age division rules. INSURANCE: if you choose to purchase insurance through the South Dakota VFW plan please select the appropriate plan on the Gagliardi Insurance website. In the upper right hand corner of the HOME you will find three items listed: History, VFW Officers and Contacts. Most of these items have been updated and if you see something that needs to be corrected, please contact us. MINUTES: The 2019 Annual Baseball meeting is the 3rd Sunday of January, 10 AM at the Madison VFW (510 S Washington Ave). 2019 Registration Session Coming SOON! 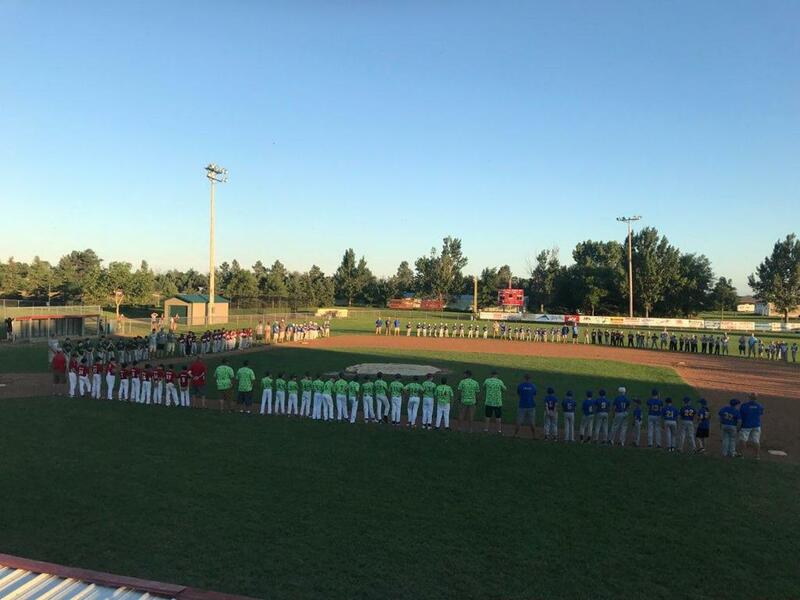 ©2019 South Dakota VFW Baseball / SportsEngine. All Rights Reserved.